Has anyone watched the TV show ‘Human’ with the upside down A? It’s about Artificial Intelligence. I didn’t get into it, it was too creepy. What demon would that be? I’ve noticed two things relating to science – some politicians like Angela Merkel have degrees in physics, and many of the Particle Accelerators, Synchrotrons, computer networks and software is named after the old Olympian gods, Aliens and Giants. Why is that I wonder? So it’s interesting the GEANT grid is also a software toolkit for the simulation of particles through matter. Finally, we have the OSIRIS programming language. It is built to work with DNA. Considering scientists are splicing genes using CRISPR I find that very interesting. Where in the world would the first CRISPR baby be born? Osiris is the Egyptian god of the underworld. In June 2016 one hundred and fifty of the world’s top scientists meet behind closed doors, emerging to announce they’re going to try and create a synthetic human being. Or at least its DNA. In typical technocrat style, their meeting wasn’t open to the public. 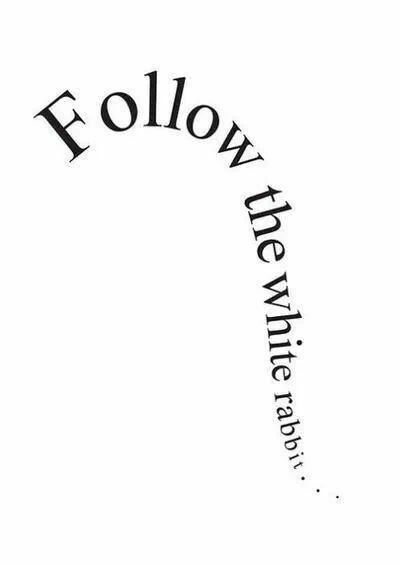 Are we being lead into a new scientific era by unregulated technocrats, who have links to Rosicurianism and Freemasonry with it’s ‘special knowledge’ of geometry, materials, and physics? I’ve mentioned in other blog posts that there’s a statue of Shiva outside the main building of Cern, doing his dance of destruction. Shiva is the same entity as Abaddon, also known as Apollyon – the angel of the bottomless pit, the king of the demonic locusts in Revelation 9:1-11. Where’s science going with all of these experiments? Where is AI (Artifical Intelligence), Transhumanism, Quantum Computing, the Internet of Things and the Smart Grid taking us? Jesus said in Matthew 24 that before His return it would be “like the days of Noah.” In Genesis 6:4 we read there were giants in the days of Noah – before and after the flood. It’s completely different from the narrative we’ve been told about evolution and grunting cavemen. There’s not a shred of evidence for that narrative – but you only have to look at the Egyptian pyramids to see that there were advanced societies thousands (not millions) of years ago. Who knows what technology they had before and after the flood. 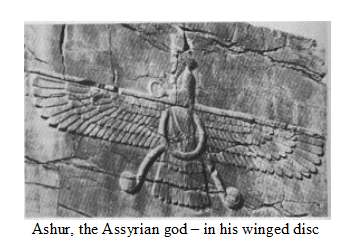 Ashur, an Assyrian God had a winged disc – and the Nazis took the legend seriously enough that they tried to replicate it. Their efforts must have been imported into the US when they imported the Nazis under Operation Paperclip, because the world started to see ‘UFOs’ from 1948 onward. There’s an interesting Bible prophecy about giants, not yet fulfilled, in Isaiah 13 from the Septuagint. 13:1 THE VISION WHICH ESAIAS SON OF AMOS SAW AGAINST BABYLON. 13:2 Lift up a standard on the mountain of the plain, exalt the voice to them, beckon with the hand, open [the gates], ye rulers. There’s another cryptic prophecy by Nostradamus, warning people to flee Geneva. Cern, home of the largest particle physics laboratory in the world and of the World Wide Web, is on the outskirts of Geneva. Only Nostradamus will know what ‘Raypoz’ means. Are the technocrats planning a scientific dictatorship where there will be Artifical Intelligence, with humans connected to the Internet of Things? If so, the worldwide data network needs to be bigger than our traditional computer networks because of ‘big data’ needed by Artifical Intelligence. Have you heard about SKA, the Square Kilometre Array? It’s a ten nation alliance consisting of Australia, Canada, China, India, Italy, New Zealand, South Africa, Sweden, the Netherlands and the United Kingdom. The telescopes are on seven continents – even Antartica. It’s the biggest science project on or off Earth: the building over the next two decades of a series of giant radio telescopes in remote parts of Australia and southern Africa, to create a globe-spanning dish (in effect). Construction of the SKA is scheduled to begin in 2018. As you can see from the picture, the outer telescopes are connected in spirals. It looks completely alien to me. Does anybody else find what’s being built here disturbing? Or the fact that none of this is being regulated? The Bible contains warnings about the end-times, the scientific dictatorship and the microchip, and the warnings were written for us. Revelation chapter 17:8 speaks of the beast that the inhabitants of the earth(all those whose names have not been written in the book of life from the creation of the world) will be astonished to see because it once was, now is not, and yet will come. This beast will be in direct contrast to Jesus who in the first chapter of Revelation identifies Himself as the Alpha and the Omega, the faithful witness, the firstborn from the dead, and the ruler of the kings of the earth – who is, and who was, and who is to come. See the difference? So be prepared for the unpreparable. 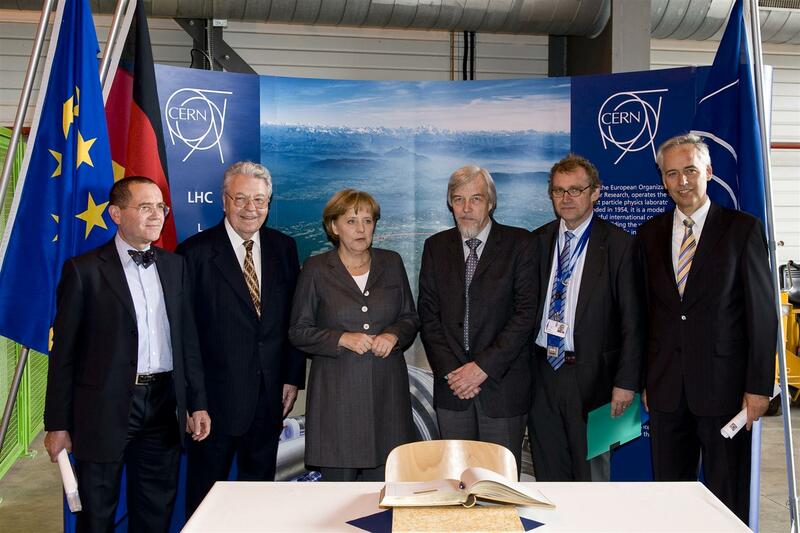 ZEUS, a Collaboration for Data Preservation and Long Term Analysis in High Energy Physics at DESY Laboratory, Hamburg – Germany’s largest particle accelerator. Zeus was the sky and thunder god in ancient Greek religion, who ruled as king of the gods of Mount Olympus. The lightning bolt is his symbol. HERA (Hadron Elektron Ring Anlage) was a 6.3-kilometer-cirumference proton-electron collider at DESY from 1992 to 2003. Hera was the wife, sister of ZEUS. HERMES was an experiment investigating the quark-gluon structure of matter, from 1995 to 2007. Hermes is a Greek god associated with commerce. LUCIFER is an acronym for a Large Binocular Telescope Near-infrared Utility with Camera and Integral Field Unit used by the Vatican. It’s an infrared telescope for making the invisible visible. SATAN (Solar Axion Telescopic Antenna) was a proposed Helioscope at CERN for the Identification of Dark Matter. 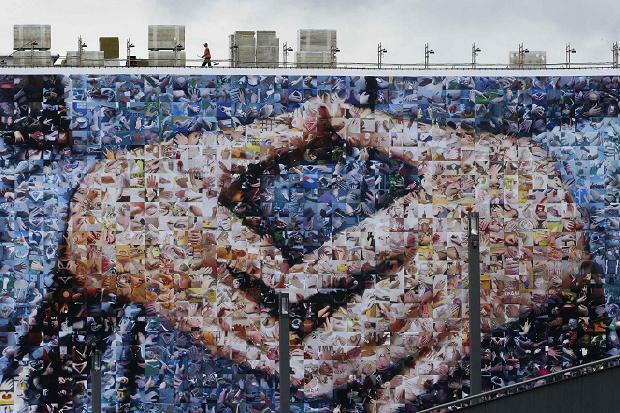 GEANT – GÉANT connects 50 million users in over 10,000 institutions. Through links to research networks in other regions (such as Internet2 and ESnet in the USA, AfricaConnect in Africa, TEIN in Asia-Pacific and RedCLARA in Latin America), GÉANT enables collaboration between researchers in over half the world’s countries. The Gotthard Tunnel opening, Switzerland 1st June 2016. The Swiss put on one of the most bizarre opening ceremonies in history to mark the completion of the world’s longest tunnel, the Gotthard Base Tunnel, which runs through the Swiss Alps. The tunnel opened on 1 June 2016 with full service to begin in December 2016. The strange ceremony was attended by European leaders Angela Merkel, French president François Hollande, Italian prime minister Matteo Renzi and Swiss president Johann Schneider-Ammann. This weird parade of figures that lurched, pranced, climbed and flew was intentionally designed to speak to those in the know – while literally flying over the public’s head. The ceremonies were intended to represent the building of the tunnel and various aspects of Swiss culture. So, what did the directors present to the audience? Androgynous men and women stripping to their underpants, a multitude of Krampus-like figures in masks and straw suits – which every Swiss child knows symbolize the devils who accompany St. Nicolas on December 6 to punish the bad children – and a goat-man, very like the devil Baphomet, which the others worship. Source: Devil Adored at Swiss Tunnel Opening Ceremony,Marian Horvat, Ph.D.
What was it all about, really? The devil is in the details. A man dressed as a goat became the master of ceremony as everybody else paid homage to him. The mass media narrative was that there are mountain goats in the Alps … which explains the goat-man. Really? But why was this goat-man in such a position of power? Why were people bowing down to him? So let’s look at the devil in the details. There’s a local legend about The Devil’s bridge, which goes through Gotthard Pass. Well, while the devil lost in the legend – he appears to have won in the tunnel’s opening ceremony. Then there’s Krampus mentioned above, a figure from local folktales designed to scare the hell out of children on Krampus Night. The goat man resembles Baphomet (the goat of Mendes), who is the Illuminati Goat god. Jesus chose this place to make His stand as it was pagan central, where sacrifices to demons were made. Sacrifices to the goat-demons were forbidden because it could plunge a whole nation into sin. We read in the Bible that Jeroboam (a king of Israel) appointed his own priests for the high places, the goat-demons, and the golden calves he had made. (Holman Christian Standard Bible) 2 Chronicles 11:15. And here’s the same awkward dance the Gotthard Tunnel dancers and the dancers in the Cern Symmetry film are performing, in the I, Pet Goat film. 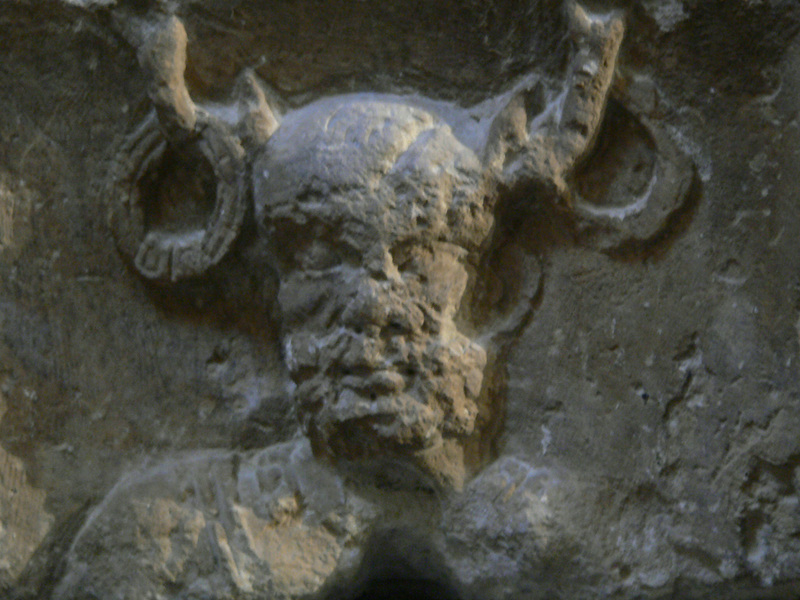 The end of the film depicts the appearance of a false christ from a tunnel with a horned devil over the arch. The Church crumbles as he appears. Which shows they either don’t know or don’t believe the declaration Jesus made at pagan central that the gates of Hell won’t prevail against Him or the Church He built. I hope they change their minds about which god they’re serving before it’s too late. CERN Dance of Destruction – Symmetry & Pet Goat. The Hadron Collider where the Higgs Boson was discovered started back up in March, after being down for maintenance for two years. Are the Physicists at Cern really doing science, or are they doing alchemy? Are they naively assembling a congregation of ancient gods, and waking up an elemental power forgotten since the Tower of Babel? The Large Hadron Collider (LHC) is the biggest machine on Earth. Sergio Bertolucci, the Director for Research and Scientific Computing at CERN, said they may possibly create or discover previously unimagined scientific phenomena, or “unknown unknowns” – for instance “an extra dimension”. So they may open up Pandora’s box or a can of wormholes. 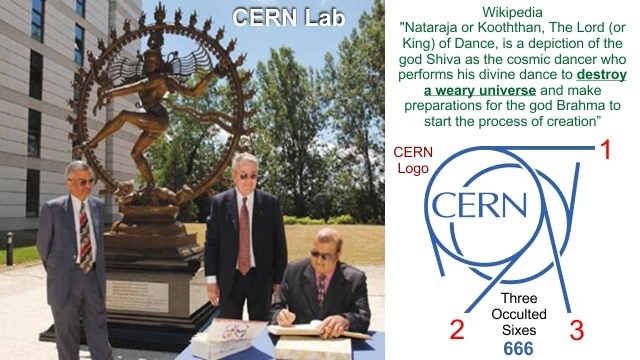 Cern or Shiva is Apollo, the Destroyer. In Revelation 9 of the Bible Apollyon unlocks the abyss letting out demonic beings resembling locusts. If this has scared you into checking out the book of Revelation, I recommend you start reading the Bible from the beginning of the New Testament. Otherwise Revelation will scare the hell out of you. It did me. If you read with faith, you can be saved from what’s coming. Let’s check out these ancient gods. Cern or Cerne is the name of the horned god that pagans worship – named after Cernunnos – the green man. Here we have the Pashupati seal, one of the earliest depictions of the Hindu god Shiva. As you can see, they resemble each other. “Shiva Pashupati” by unknown Indus Valley Civilization sealmaker from Mohenjodaro archaeological site – Licensed under Public Domain via Wikimedia Commons. In Egypt he’s known as Horus … think “Eye of Horus”. In one myth, when Set and Horus were fighting for the throne after Osiris’s death, Set gouged out Horus’s left eye. Makes me wonder what’s staring down at us from satellites. In Wiccan mythology Cern is known as Cernunnos, Herne, Lupercus, and Pan. Lupercus and Pan were called ‘god of shepherds’. “For I am going to raise up a shepherd over the land who will not care for the lost, or seek the young, or heal the injured, or feed the healthy, but will eat the meat of the choice sheep, tearing off their hooves. Woe to the worthless shepherd, who deserts the flock! May the sword strike his arm and his right eye! Cern is located near the border of France and Switzerland at Saint-Genis-Pouilly, near Geneva. In ancient times it was a place dedicated to Apollo. Outside the main Cern building is a statue of Shiva doing his dance of destruction. Apollo is coming back. We need to choose between Jesus, the Good Shepherd who died to get us out of the matrix, or his horned nemesis – the worthless shepherd who will devour us, given half a chance.